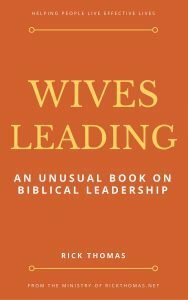 Wives Leading – An Unusual Book On Biblical Leadership (24,000 words) This book is about leadership. Do not make a mistake about the intent or the direction of what you’re about to read. Leading is the hardest thing a person will ever do, and being a leader is part of the call for every Christian, including women. If you are a Christian wife, you are also a sister to your husband. From an ontological perspective and a created in the image of God worldview, you are coequal to your husband. You understand that from a functional perspective, you are to submit to him. But this book is about your equality and your mutual responsibility before God to care for each other. This call has nothing to do with our culture’s feminists view of leadership, which is to dominate men. 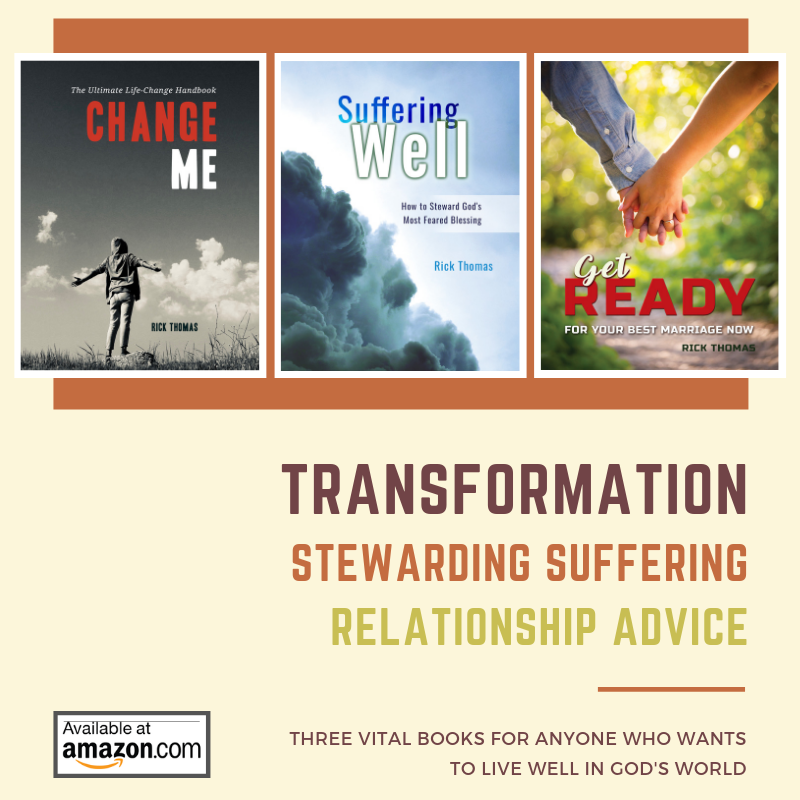 You have a God-ordained responsibility to serve your husband by being a compassionate, competent, and courageous servant that helps him mature into Christlikeness. And who else is better able to do this than the person who knows him the best? In this book, you will learn how to fulfill your role as a subordinate wife by leading biblically. I will show you how to lead within your submissive position for the benefit of your husband and the enhancement of your marriage so your one-flesh can create a more attractive picture of Christ and His church to a world that needs a better answer than what they have currently. Are you ready to step into the fullest iteration of a biblical wife?